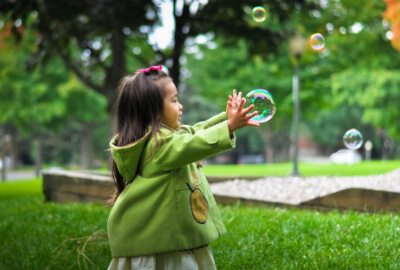 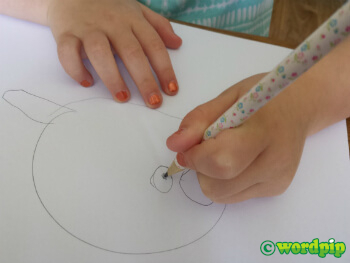 The tripod grip is something a child may naturally start to do around 3 to 4 years of age. 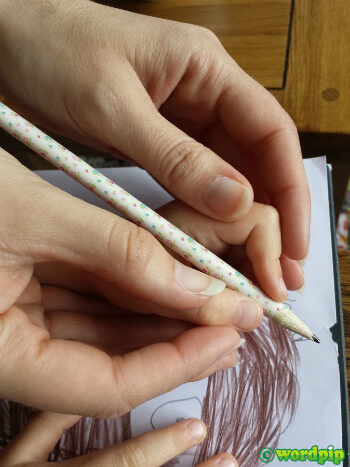 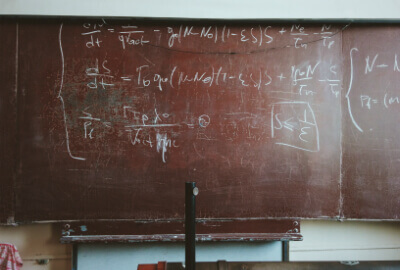 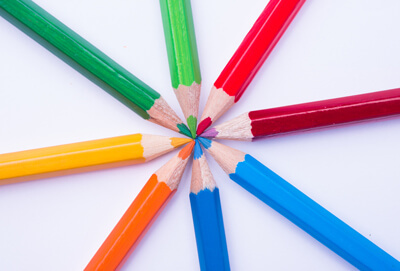 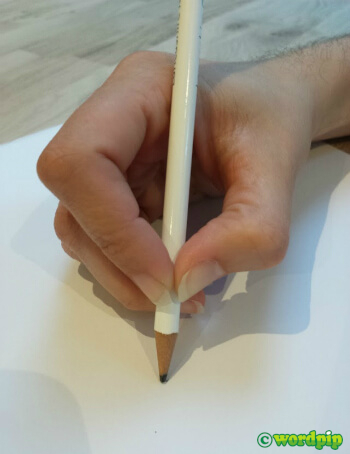 Its the classic grip for a pencil and is also useful when learning to fasten buttons. 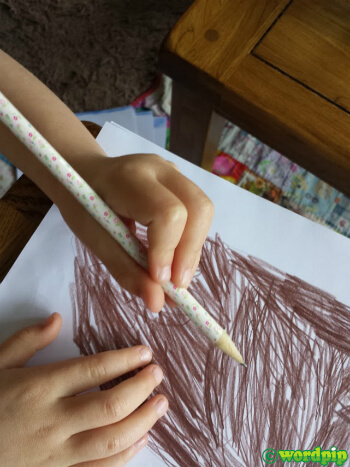 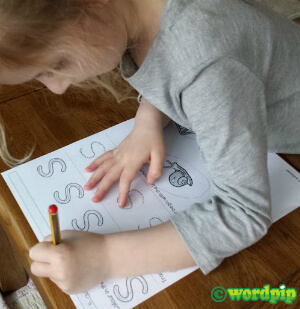 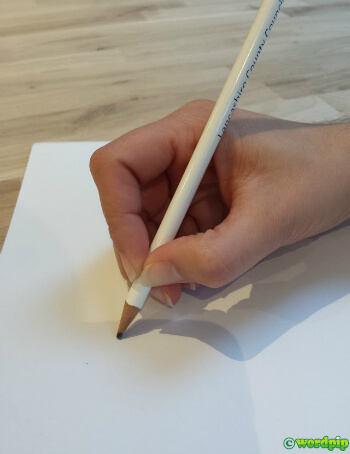 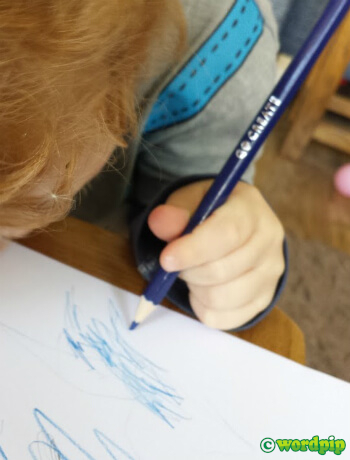 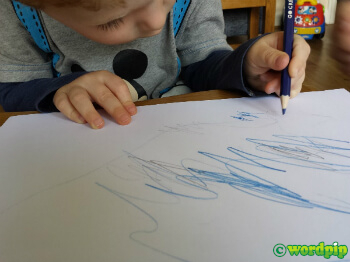 The tripod grip can help to make early writing much more steady and those early steps much more comfortable for the childrens hands.